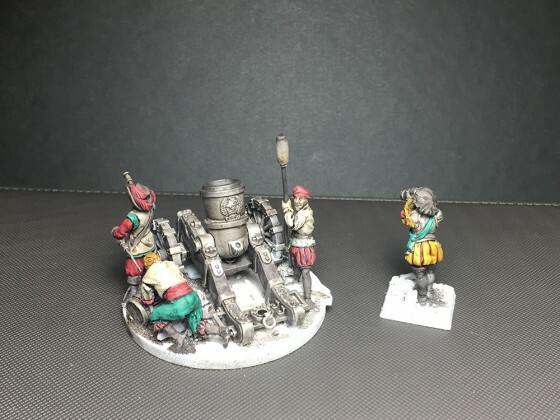 Liked SkavenInAZ’s post in the thread Evershade Gaming. I always enjoy watching @SadlerCPIIs content. He puts out far more than I do lately. Check him out! Liked Kanadian’s post in the thread TMS - Releases. Replied to the thread Vengeance seekers complete bonkers. easily killed by pyromancy (or any missles, including vambraces) or any shooting that can hit them at 5+, which includes Dwarves, Empire, all elves, VS, ID, and UD at least. 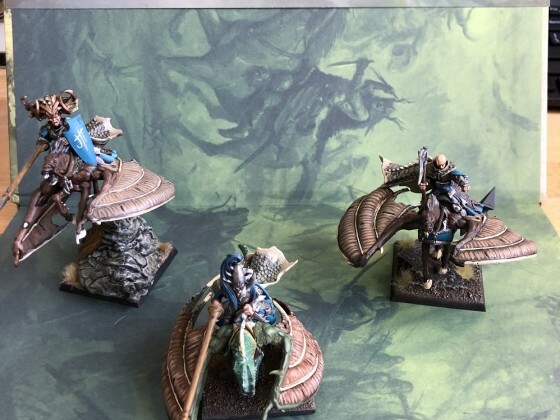 Liked kisanis’s post in the thread Norba Miniatures supports Ninth Age. you have great prices. If an increase helps improve your quality/remove the issues that some have had, then I think there us room for it. By plastic, do you mean another type of resin formula? Or injection Moulding? 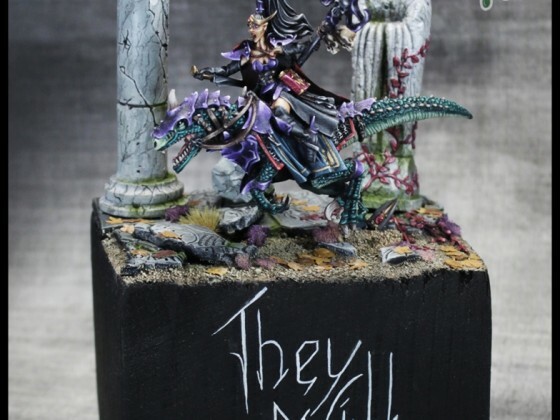 Liked Norbaminiatures’s post in the thread Norba Miniatures supports Ninth Age. 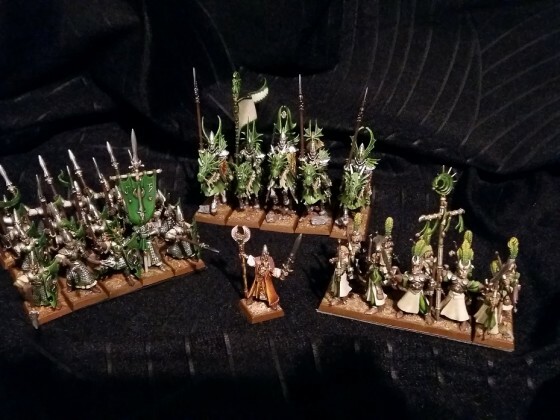 Liked Happy Aspid’s post in the thread Vengeance seekers complete bonkers. Liked berti’s post in the thread Vengeance seekers complete bonkers. Replied to the thread WTC - DH Lists. Liked Kdownunder’s post in the thread HE General and News - Discussion. First thing came to my mind was the thought that I wouldn't want to face any (typical) rat army with that core.